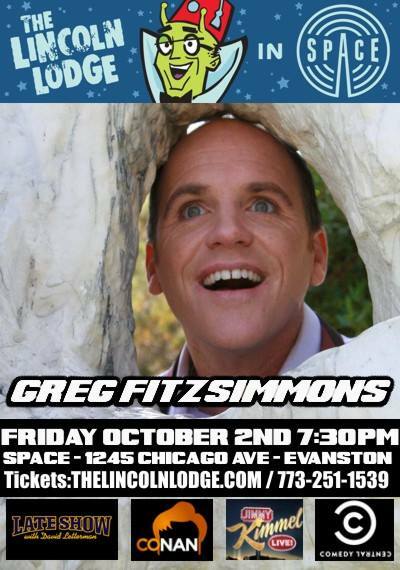 Comedy Of Chicago: Lincoln Lodge Presents: GREG FITZSIMMONS @ SPACE! Lincoln Lodge Presents: GREG FITZSIMMONS @ SPACE! 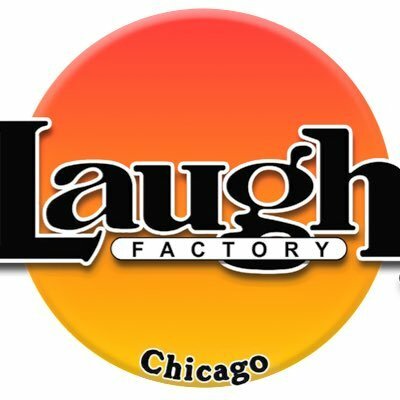 Chicago's longest running independent showcase, The Lincoln Lodge, is producing a very special showcase this Friday Night. Comedy monster Greg Fitzsimmons will bring his serious brand of funny to Space a beautiful 250 person capacity venue in Evanston. This is a perfect opportunity to see Fitzsimmons perform in such an intimate room. 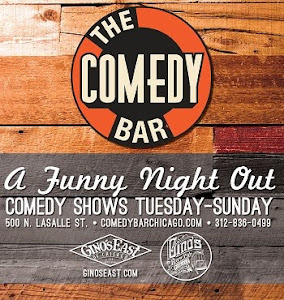 Hosted by Ricky Gonzalez featuring Kristin Clifford & Kevin Lobkovich! Check out Greg's bio then hop to it before show sells out, which it will. Greg Fitzsimmons is a stand-up comedian and television writer/producer. A regular guest on The Howard Stern Show, Chelsea Lately, The Adam Carolla Show, and The Joe Rogan Experience. His 2011 book, Dear Mrs. Fitzsimmons received critical praise from NPR and Vanity Fair. As a writer, Greg won 4 Daytime Emmy Awards on The Ellen DeGeneres Show. He also worked on HBO’s Lucky Louie, Politically Incorrect w/ Bill Maher and many others. He has created and executive produced pilots for VH1 and FX and served as head writer on The Chelsea Handler Show, The Man Show, and Tiny Tonight.